Building on a decade’s experience, hospitality platform The Happiest Hour has launched version 2.0, attacking the challenge for venues to attract and retain patrons. 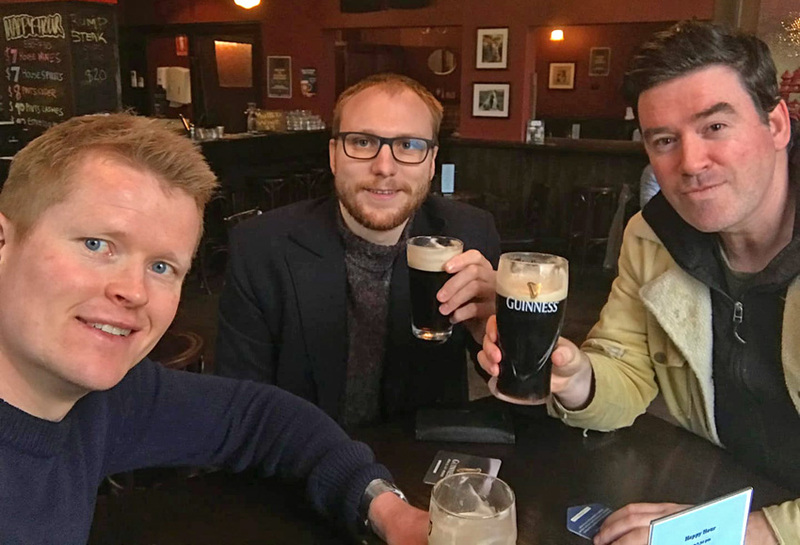 Since its launch, The Happiest Hour (THH) has accumulated over 2,400 participating pub venues across Australia, including some of the biggest names in pub groups, such as Solotel and Aus Venue Co. The service is a smartphone app and website that suggests suitable venues to people interested in new experiences and choices, via social media and promotions or search function. While it currently counts over 70,000 monthly users, 52 per cent of whom are female, the goal is to reach over a million monthly users in 2019, engaging with 10,000 venues. Through daily communication with pub owners, THH identifies the dual challenges of customer retention and insights. Popular methods of customer retention are social media and direct email (eDMs), but these are becoming increasingly difficult. People are reluctant to join mailing lists, targeting the right messages to specific followers is challenging, and the success of these campaigns is diminishing; eDM open rates average just 17 per cent, and organic reach on Facebook has fallen 84 per cent in the past three years. Similarly, operators constantly seek information on the kinds of things trending amongst consumers, and many have little information on the preferences of even their own patrons. The new generation platform for THH has built-in features to assist with these issues, beginning with a Favourite feature for users, to flag a venue or concept they like. 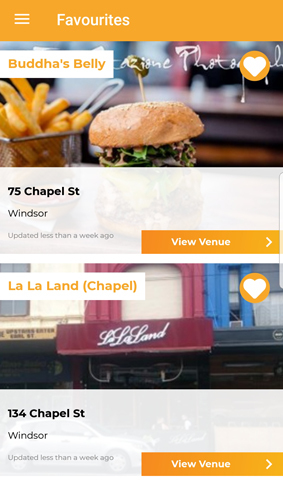 Venues in the system will be able to target users based on these preferences, such as cocktails, pizza, or a location, which will be sent via ‘push’ notification. Beginning soon, the platform will be able to provide venues with insights into their own users’ preferences, to better target people to return, and in coming months the new marketing dashboard will show venues what has been working in their area. “It’s not about copying what everyone else is doing, but rather it’s about having insight into what new potential customers would like,” explained THH director Joonas Karppinen.